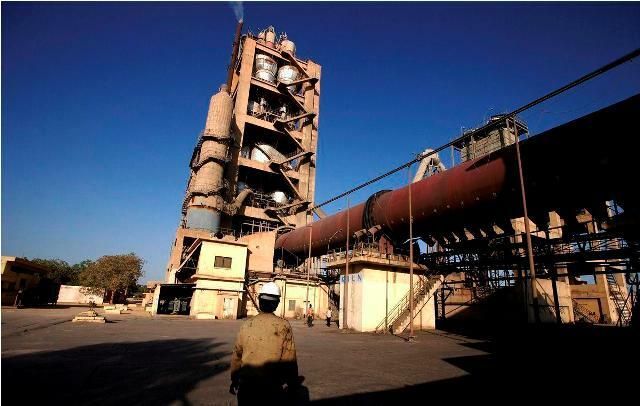 Shree Cement in a filing to BSE has informed that Shree Global FZE its wholly owned subsidiary located in Jabel Ali Free Zone, Dubai, UAE has incorporated two step-down subsidiaries. These subsidiaries - Shree Enterprises Management and Shree International Holding are situated in Dubai International Financial Centre, Dubai, UAE. Both these companies are 100% beneficially held by Shree Global FZE. Both these incorporated companies will act as investment companies for acquiring controlling stake in other companies in UAE.